﻿ Best Price on Curacao Avila Beach Hotel in Willemstad + Reviews! 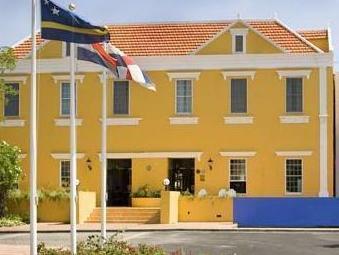 Curaçao Avila Hotel is on the beach, just a 5 minute drive from central Willemstad, on the island of Curaçao. 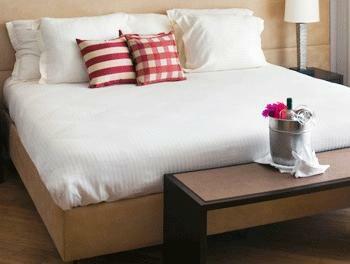 This hotel offers access to a variety of activities, a full-service spa and an array of dining and beverage options. 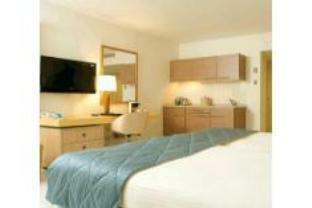 Avila Hotel features an outdoor pool and state-of-the-art fitness center. Guests can spend the day scuba diving or swimming with dolphins, then relax with a massage in the Santai spa. After playing a game of golf at a nearby course, guests can relax on the beach. The Blues restaurant at the Avila Hotel serves fresh seafood for dinner, in addition to live jazz music. Guests can visit the hotel's Avila Cafe for an extensive breakfast buffet, then stop by the Belle Terrace for lunch and dinner. This resort could not have been more ideal for our needs as a small group of girlfriends. 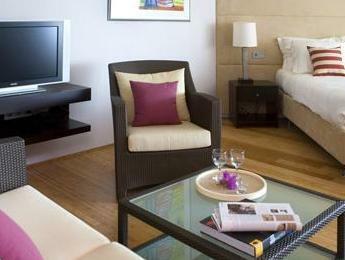 The apartment was spacious and immaculately kept. The staff was lovely, helpful and accommodating. The location was convenient for easily experiencing local culture and restaurants. Highly recommend this property and hope to return. Good location, nice clean rooms, private beach. Had a nice time on our honeymoon. If you're going to pick your hotel by it's gym, this is your choice! We were there offseason so no grouds or lots of children. You can get really good food from hotels restaurants.